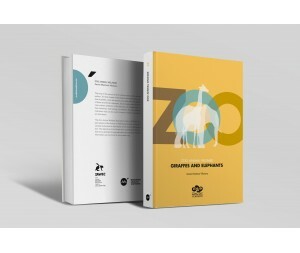 This book is the first of a series of 7 volumes on the welfare of zoo animals. 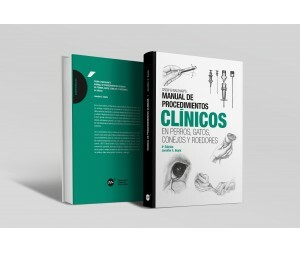 The first chapter discusses the concept of animal welfare and its importance for zoos and aquariums. 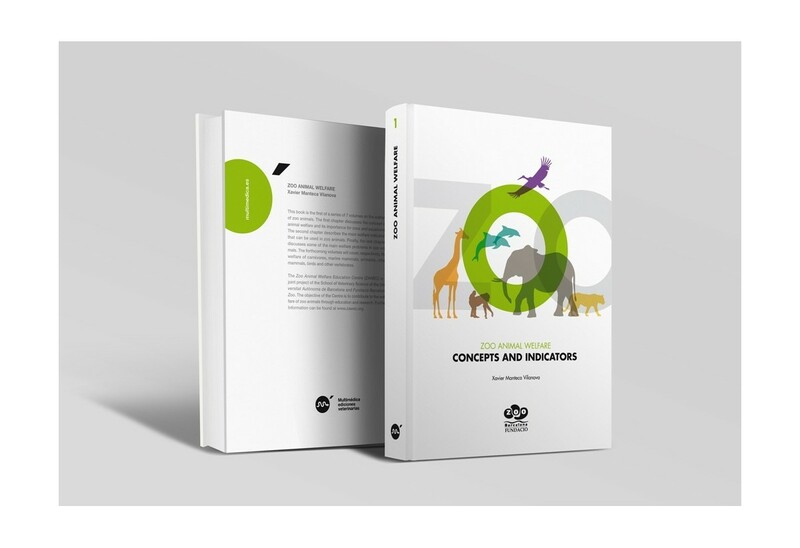 The second chapter describes the main welfare indicators that can be used in zoo animals. Finally, the last chapter discusses some of the main welfare problems in zoo animals. 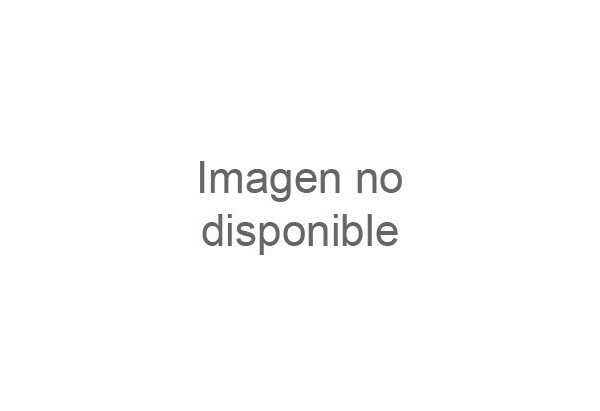 The forthcoming volumes will cover, respectively, the welfare of carnivores, marine mammals, primates, other mammals, birds and other vertebrates.